It’s not the reason you think! 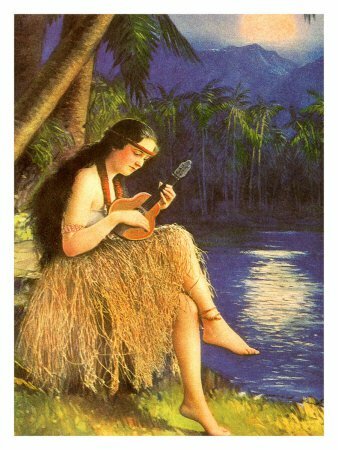 Unless you are from the UK with an image of George Formby burned on your brain, you probably associate the ‘ukulele with Hawai’i, and justifiably so. For it was the Hawaiians who adapted, re-designed, and adopted an instrument brought to their shores about 125 years ago by Portuguese immigrants who came to work in the sugar cane fields. 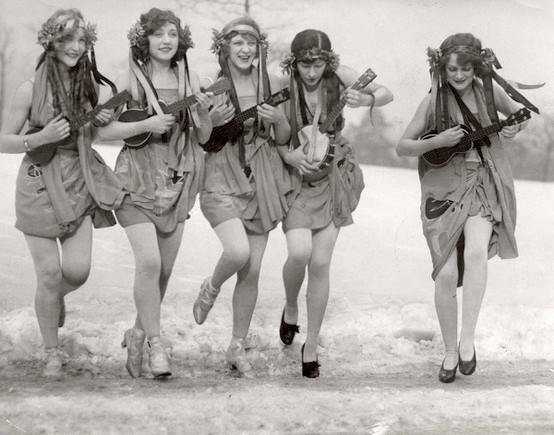 Renamed ‘ukulele (jumping flea) by the Hawaiians, the little instrument quickly rose in popularity and when it showed up on the mainland as part of the Hawaiian Exposition at the Panama Pacific International Exhibition in San Francisco in 1915, it launched a craze that lasted well into the 20’s and early 30’s. 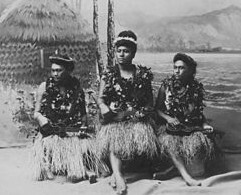 Even after it seemingly fell out of favor on the mainland, the Hawaiians continued to embrace it and are responsible for its most recent incarnation. Who can forget the iconic images of Israel Kamakawiwoʻole, or “Iz,” a giant of a man, coaxing such lovely tunes out of his tiny ‘ukulele? Or how about superstar Jake Shimabakuro, who has taken the instrument to levels never thought possible? But that’s not why you should go to Hawai’i to learn to play your ‘ukulele. You should go for the immersion. For the camaraderie. You should go as a gift to yourself. You should go to lose yourself for six nights and five magical days into the wonderful sensation of making music and new friends in one of the most beautiful places in the world. But learning new skills and techniques is not the only reason you should come to Hawai’i to play your ‘ukulele. It’s also the new friends you’ll make with people from all walks of life and from all over the country (and beyond), people who will become near and dear to you over the course of five days. And people you will remember and make music with for many years to come. And then there are all the health benefits born from the lovely camaraderie that evolves through a shared experience. And what can be more invigorating and relaxing, than making music with your friends? Whether you come by yourself or with friends or loved ones, you will leave with your heart full. Sugar-sand beaches to walk along while dolphins spin in the air offshore. Crystal clear water to swim in with beautiful tropical fish and the occasional curious sea turtle or honu. Trade winds to gently blow your cares away and palm trees to settle under and strum. Tropical plants and flowers that awaken all the senses, waterfalls to refresh your soul, and volcanoes to remind you that the planet is alive. Music, music, music everywhere you turn. And people who live aloha. 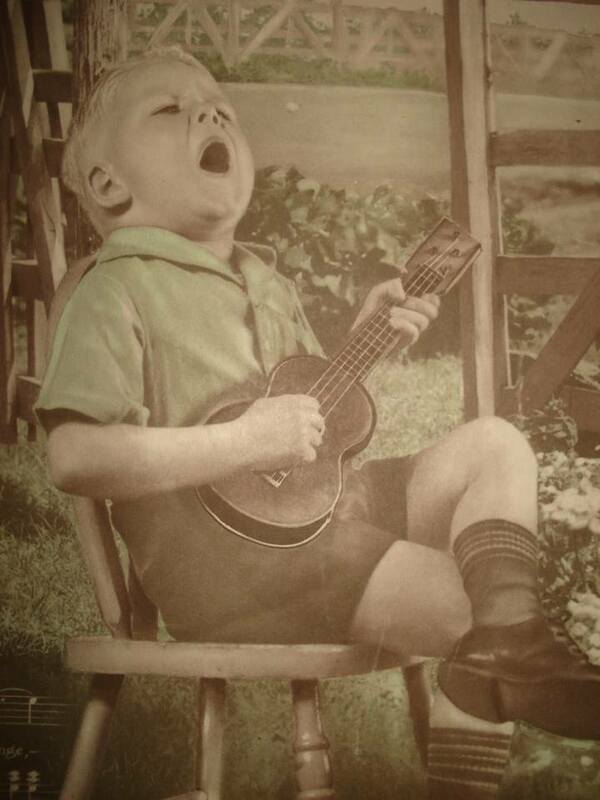 So why should you learn to play your ‘ukulele in Hawai’i? Because at the Hawai’i Island ‘Ukulele Retreat, it’s all about you! Choose to give this gift to yourself. You deserve it. And we’d love to have you join us.